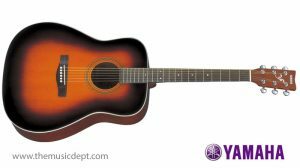 The Martin DX1RAE acoustic-electric guitar features a D-14 platform and a Dreadnought body design that produces a full, sustaining sound. 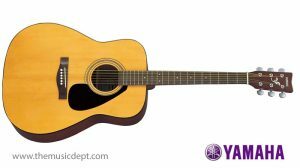 The East Indian rosewood-grained laminate (HPL) back and sides give it a rich look, paired with a solid Sitka spruce top. 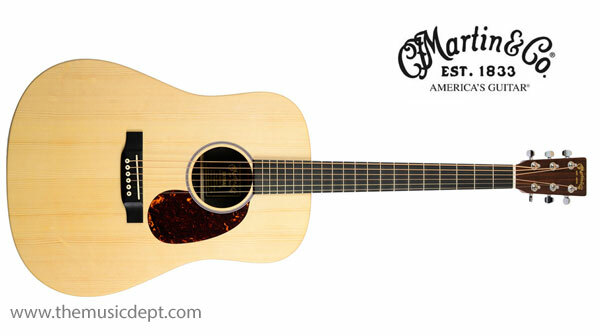 The Martin DX1RAE features Fishman electronics and a non-cutaway style body. 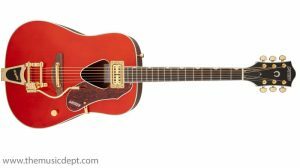 The result: a great-sounding, great-playing guitar that is environmentally friendly and priced within reach of every aspiring guitarist. 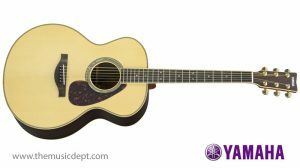 Be the first to review “X Series Martin DX1RAE” Click here to cancel reply.